Apple predictions: where is the company headed this year? Apple, being one of the largest, yet secretive companies on the planet, isn’t immune to emerging trends. With its foundational iPhone market beginning to stagnate, the need for adding more diversity into their product line has never been more of a prevalent issue. 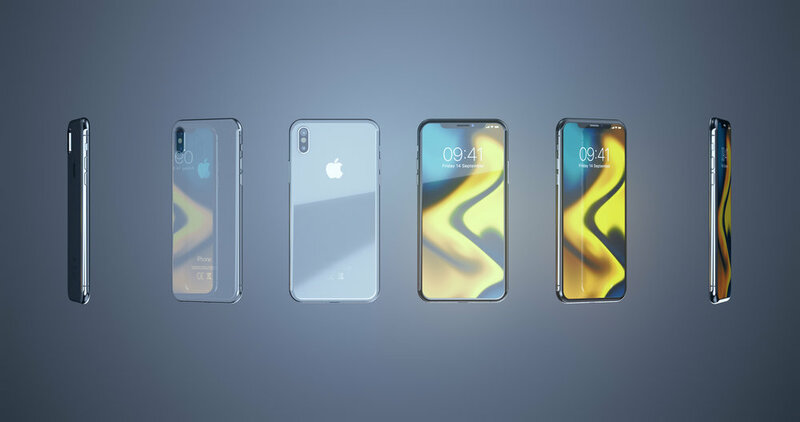 Notorious for keeping their new projects a closely guarded secret, experts seem to think the next batch of iPhones aren’t going to offer a very diverse set of option and features for the next models, so what does this mean for Apple in 2019? 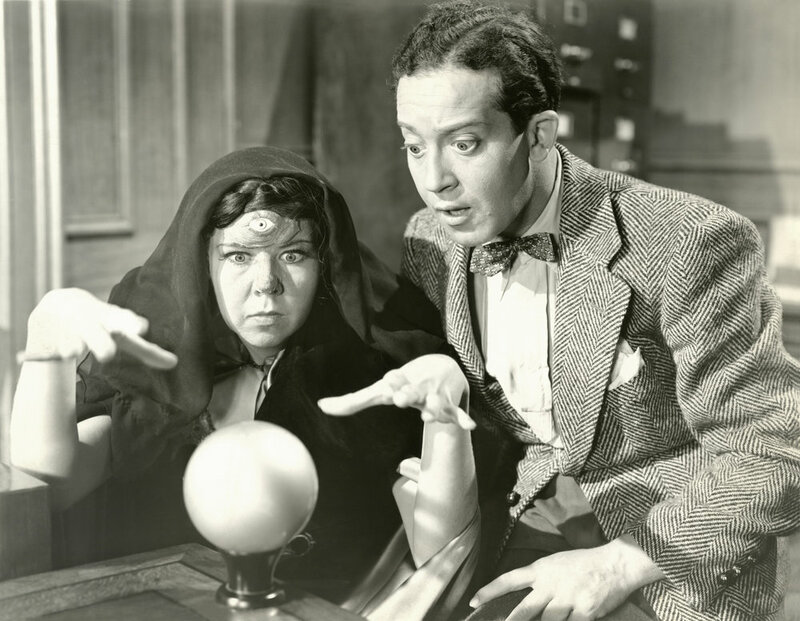 Though nothing is absolute, predictions give customers and investors insights on the possible variables at play, and with some interesting predictions in the works, 2019 should be an interesting year for Apple either way. 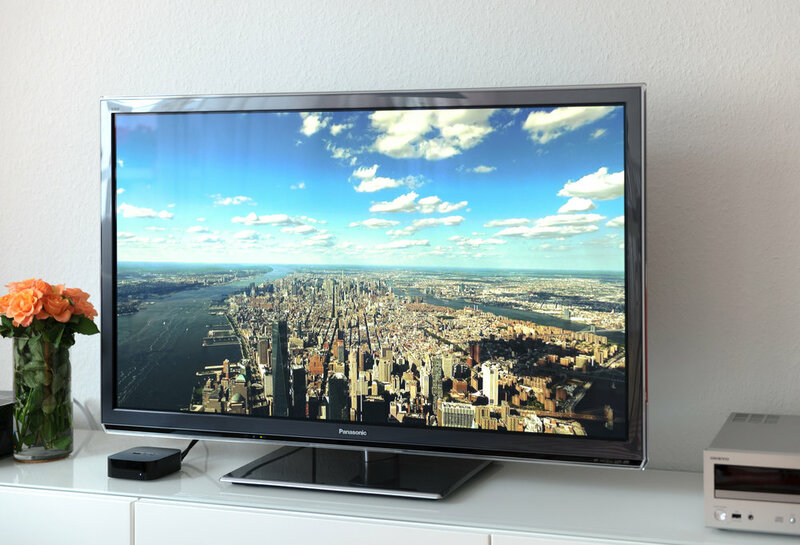 The most recent generation of Apple TV was marginal at best. With clunky menus to navigate, almost too much Siri, and the fact it is extremely expensive, Apple has had some time to rework their design based on user feedback. The next generation of Apple TV looks like it could finally be the tech giant’s big break into the market of ever-expanding premium streaming platforms. With the new generation of the Apple TV, 4K and HDR interfaces now work in conjunction with a greater number of smart TVs, and there’s a more attractive and streamlined customer interface. The improvements over the previous generation show. While this is an attractive line up for customers, the Apple TV by itself isn’t enough to fill the void left in their profits from declining smartphone sales. Interestingly enough, JP Morgan has made a statement they believe Apple should gussy up an insane amount of money from their piggy banks and buy … wait for it … Netflix. Indeed, in a recent article published on CNBC, JP Morgan stated recommendations for Apple to become a leader in content streaming services and recommended the tech giant buy the original video streaming service for an estimated $189 billion. That is more than enough to cover Netflix’s current market cost of $148 billion and its debt of $7 billion. Several other recommendations included Apple punching video game companies Activision and Blizzard, as well as home sound systems company, Sonos. With the speculation of buying Netflix and rumors of Apple creating its own streaming service with original content, it seems like 2019 could be the meteoric rise of Apple to the forefront of online streaming services. If one thing is a certainty, it’s that Apple will release a new model iPhone and a new version of iOS. What’s uncertain is if the new model will be part of the X series or if they’re going to release the iPhone 11. Given the previous year’s release of the X series, as well as it’s X constituents, it’s looking like the 11 is going to be the best bet. Information on what makes the latest models is tentative at best, but it’s speculated they will all feature larger displays, greater sensors for augmented reality features, and better rear-facing cameras. It is said that Apple is due to update the next cycle of its processors, so the next model iPhone is said to operate at much faster speeds with improved graphics and making greater use of AI functionality, all while running more efficiently and using less power. These tech upgrades are great, but don’t pertain to enhancing the cellular connectivity of the iPhone. Apple supposedly has no intention of upgrading to 5G connectivity until perhaps fall 2020. In regards to iOS 13, it is speculated that Apple will deliver on its promises of redesigning the outdated and outmoded home screen layout that’s been in use since they first unveiled the apple iOS so many years ago. Onlookers are curious and there’s been buzz that Apple is going to release refinements regarding the stability and functionality of the operations system and including more base features that heavily make use of augmented reality in day-to-day features of the device. One can only hope that the news surrounding the new iPhone lives up to its hype and delivers a fresh new device to breathe some life into the stagnating product line. The last model of the Mac Pro was rejected by most in the power user community due to the lack of new features and a lack of significant increases to the GPU power of the computer. 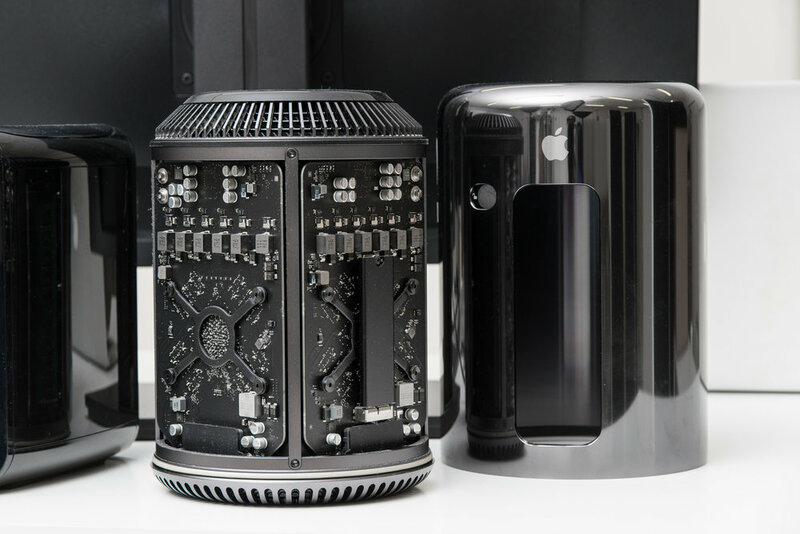 Apple has said the next model of the Mac Pro will feature greater abilities for users to upgrade, offer a modular architecture, and boost its power to make it a much more practical solution for creative professionals. As for the MacBook, things aren’t as transparent. Apple currently utilizes Intel processors, so they are dependent on innovations with them in order to keep adding new features to the laptops. It is likely Apple will release few, if any, upgraded MacBook or MacBook Airs in 2019. However, the tech giant has said they have been working on making iOS apps cross compatible with macOS, so there’s that to look forward to. AirPods have taken the world by storm in the last year. Everyone who has them or wants a pair has been eagerly awaiting news on the release of the next generation of wireless earbuds. Though news around them is murky, it’s rumored that the AirPod 2.0 will have greater noise cancelling capability, stronger wireless connection quality, Bluetooth 5.0, and possible changes to the charging ports and the possibility of wireless charging. Last August, Facebook made headlines when news came out that they were indirectly soliciting iOS app user data using a VPN application called Onavo. When Apple engineers discovered the app, it was immediately pulled from the App Store due to violations of Apple’s data-collection rules. As the saying goes, “data is the new currency,” so expect the fight for user data between Apple, Google, and Facebook to seriously heat up in 2019. 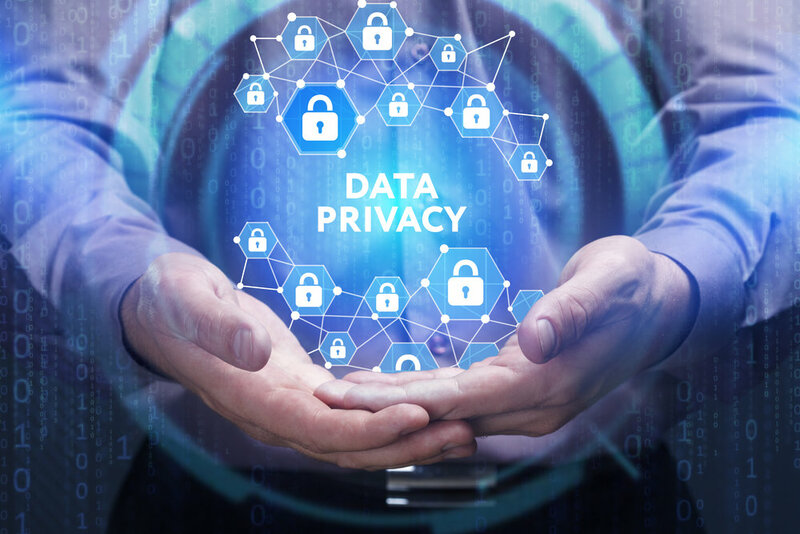 This is why you should be concerned about your data privacy, which you can help protect through measures such as setting up a firewall or using a no-logging VPN service. Apple is one of the world’s largest and beloved tech companies with customers and critics alike who eagerly await the release of new products and services year-by-year. Apple rarely fails to disappoint to deliver quality products, but are often a little repetitive. 2019 is looking to bring back the genuine excitement of Apple products. Now we just have to sit back and enjoy the show. Sam Bocetta is a retired defense contractor, having spent the bulk of his career as a Naval engineer. Sam's background includes decades as a SysAdmin working with DevOps teams to improve their internal security processes. Sam now writes independently about emerging technological trends in online privacy and security.